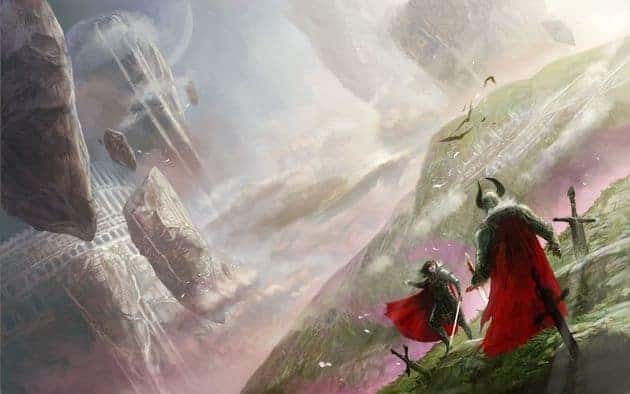 It’s hardly been 24 hours since Shards Online launched its crowd-funding efforts on Kickstarter but the game has already amassed a massive $25,000 in funding and to celebrate the developers today announced an exciting live stream event. This is the first ever opportunity that fans will have to sample the wide array of exciting promises highlighted in the Kickstarter campaign so if you’re already a supporter or you’re looking to donate, this is the perfect opportunity to get some first-hand experience of Shards Online. The live stream event kicks off later today at 8PM EST / 5PM PST on the official Shards Online Twitch.TV channel. A variety of the developers will be showcasing a playtest of the pre-alpha Shards Online build with opportunities for fans to pitch questions and concerns directly to the team.